The longest open-air gallery in the world: Berlin’s East Side Gallery offers a unique and thought-provoking experience in the heart of Germany’s capital. One of the coolest capitals in Europe, Berlin is a vast, sprawling city which has a lot to offer the curious traveller. Notably, Berlin was the location of one of the most significant historical events of the 20th century: The fall of The Berlin Wall. Today, a significant portion of that wall remains and has been turned into a thought-provoking work of art for all to see. While there are many documentaries and photographs of the wall, nothing is quite the same as seeing the wall with your own eyes and maybe getting a glimpse into what it meant to the people living in the city at the time. 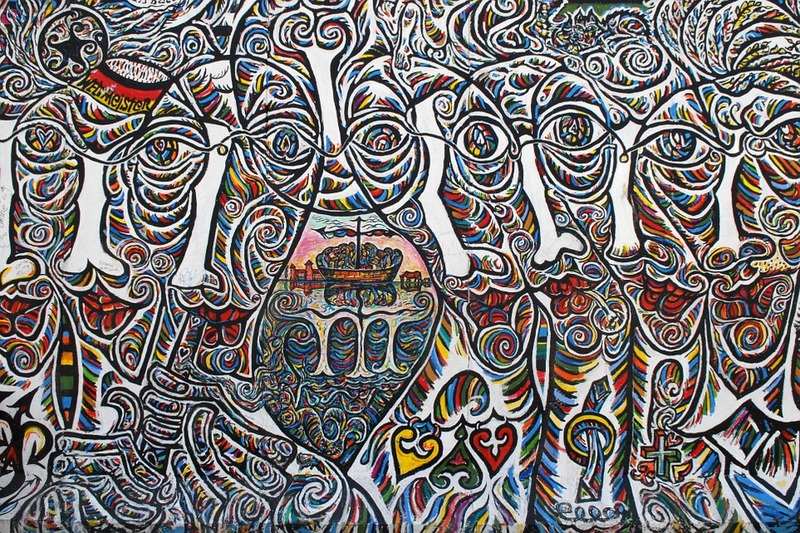 Now the longest street gallery in the world, the East Side Gallery is definitely worth dedicating part of your trip to. Wrap up warm with a take-away coffee, whilst marvelling at the dizzying amount of artwork that is free for all to see, guaranteed to make you think, and leave you understanding Berlin a little bit better. From 1961 to November 1989, The Berlin Wall split Germany’s capital in two, separating the east from the west, and friends and family from their loved ones. As well as being a physical barrier, the wall represented a divide between two ideologies – The German Democratic Republic and the rest of Germany. Want to know why over 1km of that wall remains standing today? When the wall eventually came down in November 1989, a number of artists sought to reclaim something which has been untouchable for so long, by creating works of art on a portion of the wall. By doing this the artists turned what was a symbol of division into one of freedom, both creatively and socially. 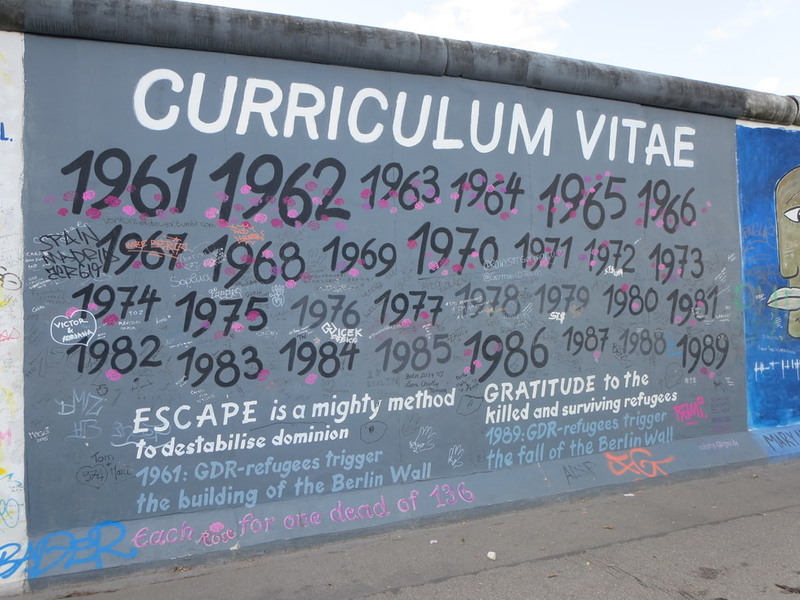 Today if you want to visit Berlin, it is an absolute necessity to visit the open-air art space which has come to be known as The East Side Gallery. In total there are over 100 permanent works of art, spanning a 1km stretch of the former wall – on the east side, of course – each piece being both beautiful and thought provoking. With so many different artworks to see, it would be easy to lose hours studying each painting and trying to figure out what they symbolise, and hard to know where to start. If you want to stand out from the rest of the people who have visited this attraction, it is to know how each of these works of art links with the city and its history. By far the best way to experience this is to have a personal guide to talk you through the most significant works on the wall, which would make the trip a lot more fun and interactive than if you were to go alone. A lot of the paintings, while stunning to look at, have a deeper meaning and significance with the city and the people who live there. 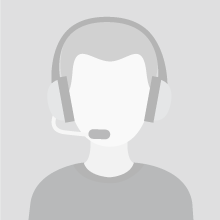 Having that impressive knowledge from a personal guide makes viewing the gallery an even more special and immersive experience. 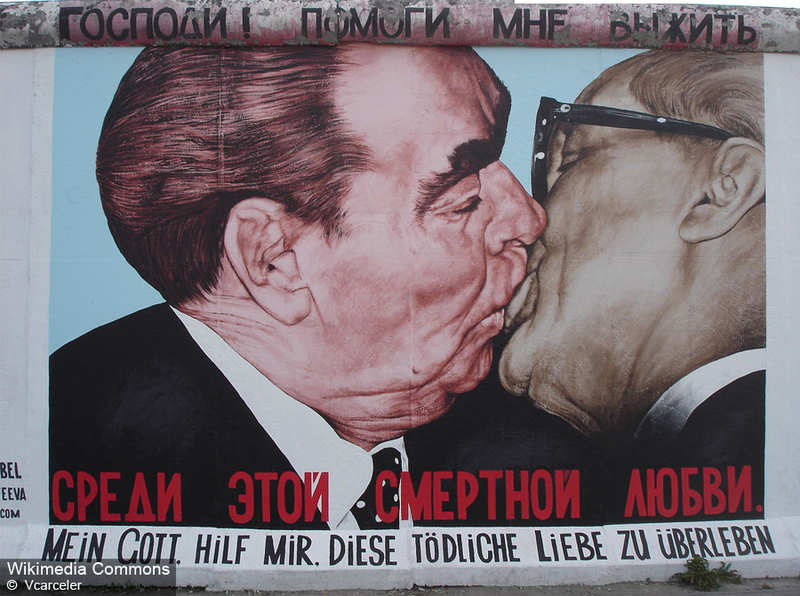 Although the East Side Gallery is a work of art, it is also a piece of modern history. The gallery was created by over 100 artists from 21 different countries and each piece is meant to comment on the historical events which took place while The Berlin Wall was still standing. A knowledgeable and enthusiastic guide would be able to explain how some of the paintings link with what was happening in Germany at the time, such as the iconic painting of the fraternal kiss between two politicians or an image of an East German car appearing to burst through the wall itself. What better way to learn about history, than experiencing it in the flesh. A great number of the paintings also have a lot of text in German and other languages accompanying them which, when translated by your guide, would add even further understanding and enjoyment of what you are looking at. The gallery is located along Mühlenstraße in former East-Berlin and is reachable by subway, bus or tram. The city’s public transportation system can be confusing to anyone who may be new to visiting with the numerous criss-crossing between S-Bahn, U-Bahn and tram. Having someone to guide you there would be the best way to eliminate any unnecessary stress. After all, you are on holiday! 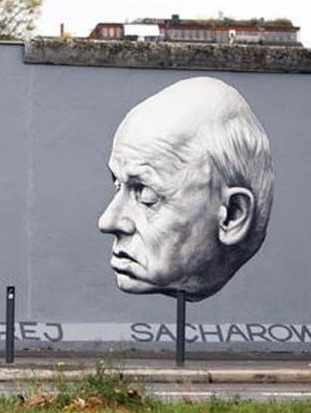 The biggest benefit of The East Side Gallery’s location is that, as an open-air attraction on the street, it is available to visit seven days a week, day or night. Best of all, it is totally free! To avoid the crowds it would be best to visit early in the morning or after 4pm. Always wear sensible shoes, as you will be on your feet and walking around for a long time. It goes without saying, but be sure to wrap up warm in winter, and wear sunscreen in the summer as the area offers little shelter from the elements. When you finally leave the East Side Gallery with a fascinating insight into Berlin’s unique history, it cannot be recommended enough that you visit the surrounding district of Kreuzberg, which is a visual feast in itself. Once one of the most run-down areas of Berlin, today it is one of the most vibrant. Want to see more art? The district is practically littered with street art. Or, if your feet are sore from all the walking, there is a place to rest and have a cold beer and something to eat at every turn. Again, a personal guide would know the best places to go to find the most authentic local cuisine or the best coffee etc which would be the perfect end to your time in one of the most vibrant and diverse corners of Germany’s capital.